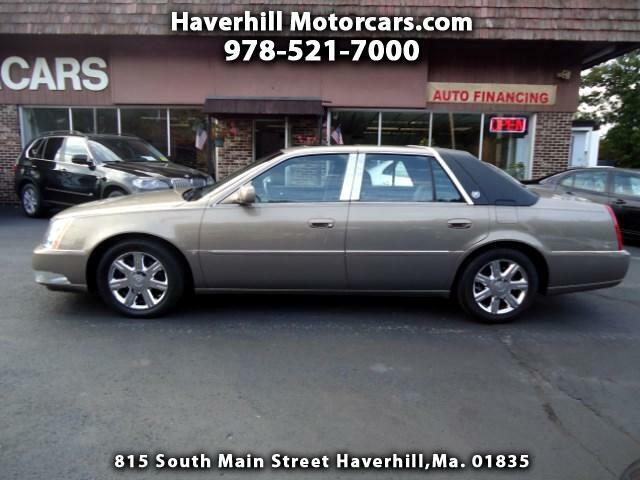 Used 2006 Cadillac DTS Sedan for Sale in Haverhill MA 01835 Haverhill Motorcars, Inc. If you have been looking for a pre owned Cadillac DTS....you need to take a look at this one!! It is very clean, and a very good looking car!! This well care for Cadillac is priced to sell! !